Start taking classes at Spa Eir and other studios! Before there was medicine, there was sound. For millennia ancient cultures relied on indigenous instruments to provide vibrational sound therapy for healing the body & soothing the soul. Sound therapy can take your mind directly into a meditative state creating a feeling of calm, peace & well being without the learning curve of other meditation practices. There are no upcoming “Friday Sound Bath Meditation” classes on this day. Please wear comfortable yoga attire suitable for your class. Mats are available to rent for $1 and you are welcome to bring you own. 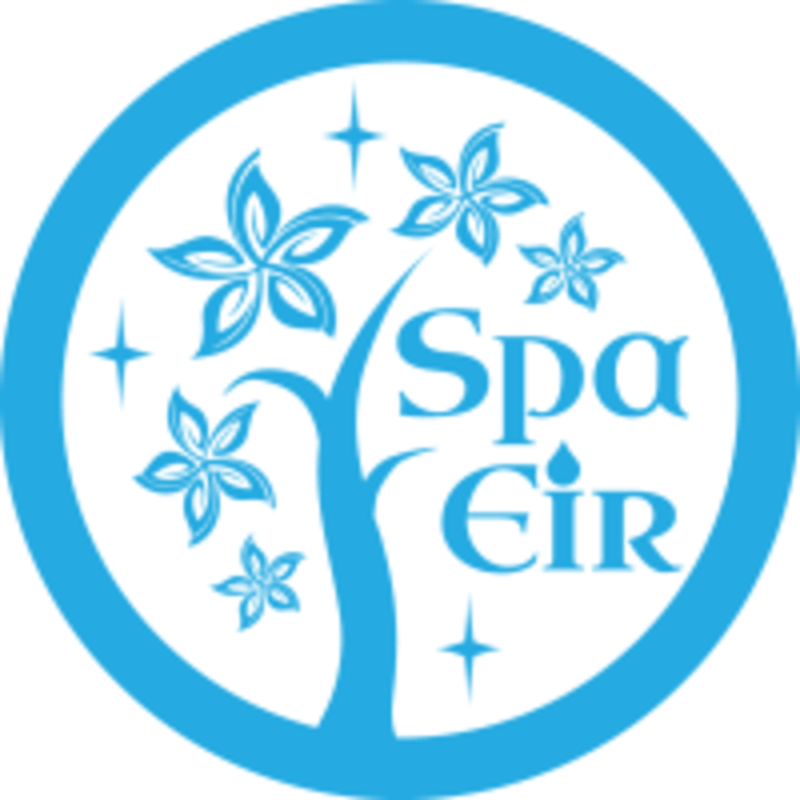 There is free parking behind the studio and marked for Spa Eir. Please note if there is a class in progress in the front studio we ask that you use the back parking lot rear door to enter the studio. Instructors were amazing, class was relaxing and wonderful. highly recommend! Absolutely wonderful class. The instructors left me feeling like a brand new, much less stressed, woman. Highly recommended. Such a relaxing class! This was my first time at a sound bath and the staff at Spa Eir are all very welcoming and so kind! Lovely studio. The class was actually pretty full and they ran out of bolsters, you could bring your own pillows/bolsters/blankets/eye pillows if you prefer anyways. During the sound bath a reiki healer walks around for hands on and I think they had an extra sound massage therapist this time who would place singing bowls on people for extra good vibrations.